Directions: Massage, indulge (for at least one minute), rinse. 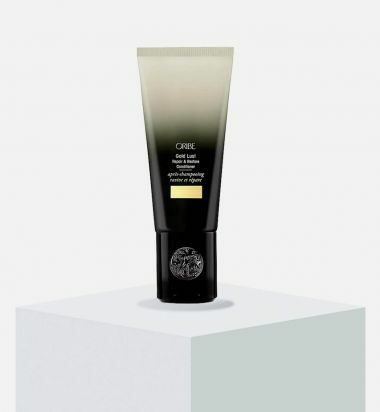 Key Ingredients: Oribe Signature Complex (Watermelon, Lychee and Edelweiss Flower Extracts) defends hair from oxidative stress, photoaging and the deterioration of natural keratin, all while protecting from the drying, damaging and color-depleting effects of the elements. 5 oz. / 150 ml. This moisturizing and sandless spray offers buildable texture for soft waves into dramatic, sultry texture. Infused with rich extracts and exotic oils for lush hair repair, this hydrating spray will nourish tresses and add supreme shine. 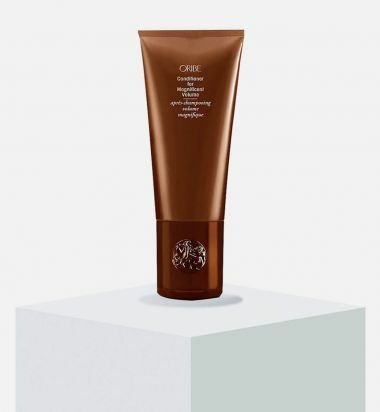 The paraben- and sodium chloride-free formula is safe for color and keratin treated hair and includes a multi-layered UV protection system for lasting protection from the sun. 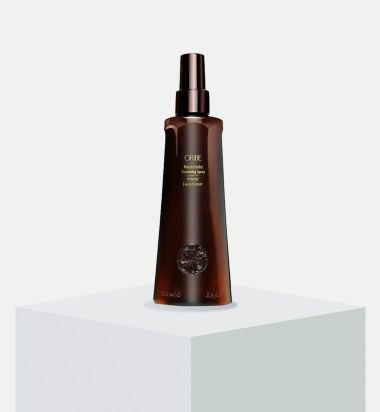 Formulated for every hair type and texture, this innovative spray is a must-have for all, said Oribe. This moisturizing and sandless spray offers buildable texture for soft waves into dramatic, sultry texture. Infused with rich extracts and exotic oils for lush hair repair, this hydrating spray will nourish tresses and add supreme shine. 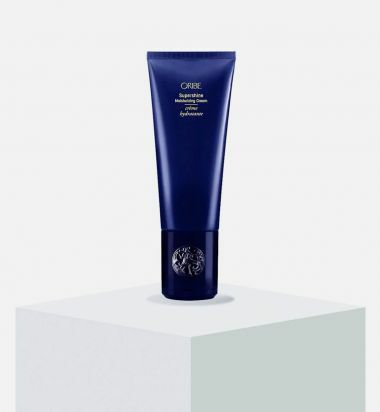 The paraben- and sodium chloride-free formula is safe for color and keratin treated hair and includes a multi-layered UV protection system for lasting protection from the sun. 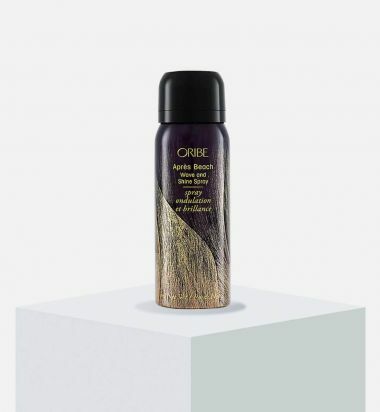 Formulated for every hair type and texture, this innovative spray is a must-have for all, said Oribe. Bigger is better. This thermal-protective body-builder helps you expand to your absolute fullest with enduring lift and hold. Spray on damp hair, section by section, from roots to ends. Blow-dry to the highest volume. Formulated without parabens or sodium chloride. Color and keratin treatment safe. UV protection for hair. For the ultimate blowout. This ultra-lightweight mist smoothes even the worst-behaved mop while speeding dry time. It also repairs split ends, nourishes, softens and strengthens the hair, giving it healthy body and shine. 5.9 fl oz. 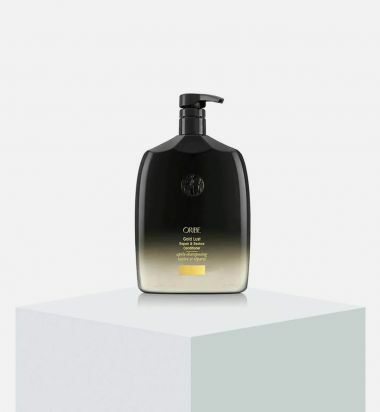 Oribe has delivered over 30 years of styling heritage and now provides an elegant twist to leave in conditioner. This cream provides natural moisturizers and oils that can revive any hair type and leave you with a brilliant shine while maintaining frizz.